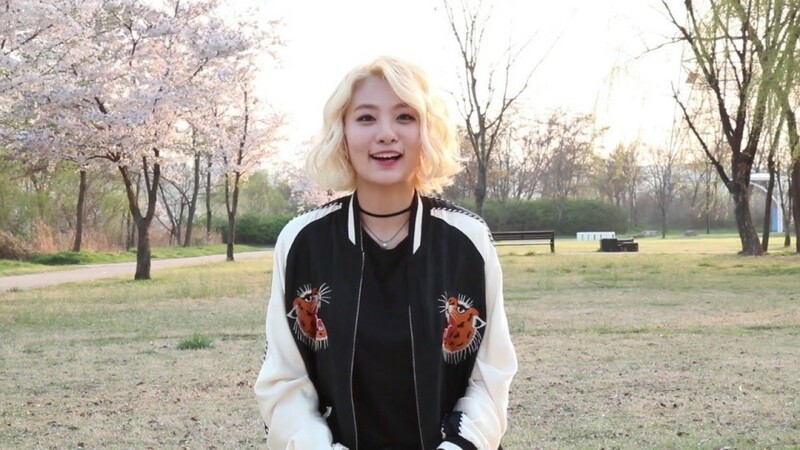 Bolbbalgan4's Ahn Ji Young revealed why she gave up her signature blonde hairstyle. On the June 20th 'Weekly Idol' episode, talented duo Bolbbalgan4 featured as guests, and they introduced themselves, saying, "Singing Jiyoung and guitar playing Jiyoon." The MCs then asked Ahn Ji Young about her hairstyle change. The singer has been known for her bleached blonde look since the group's debut, but she recently changed it up with a darker look for "Travel". She explained, "My scalp started hurting, so I quit bleaching it," reminding everyone she had to bleach her hair for 4 years. Are you liking Bolbbalgan4's "Travel"?